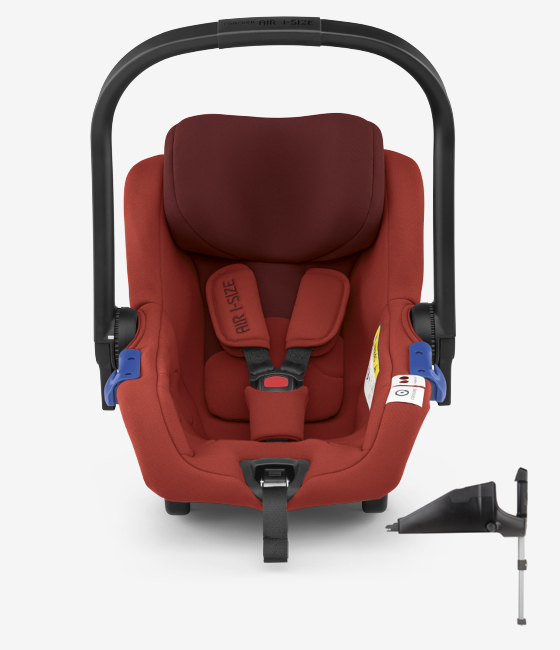 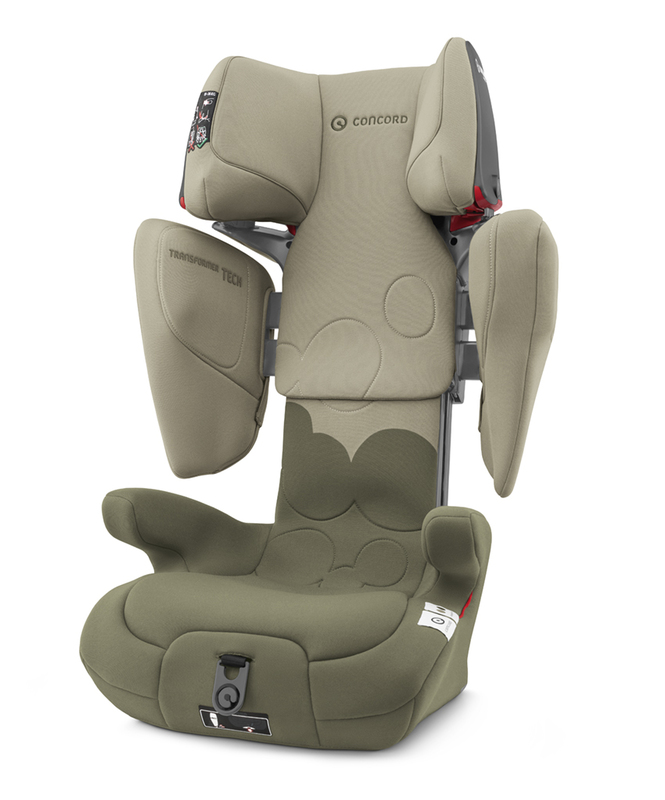 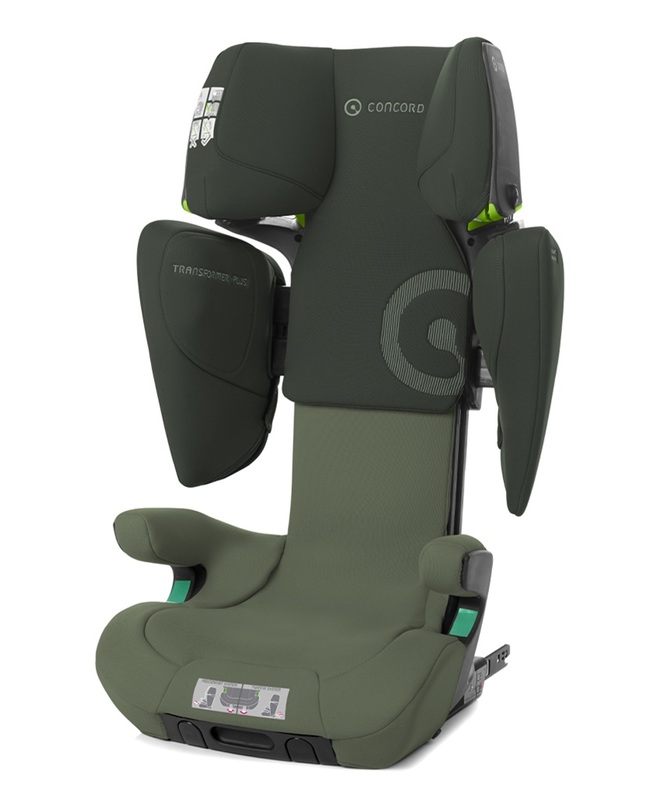 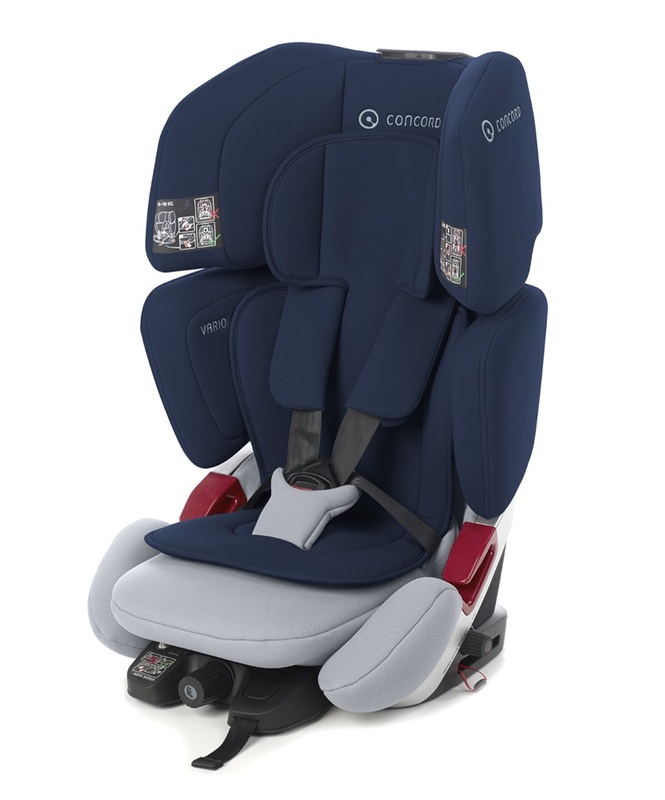 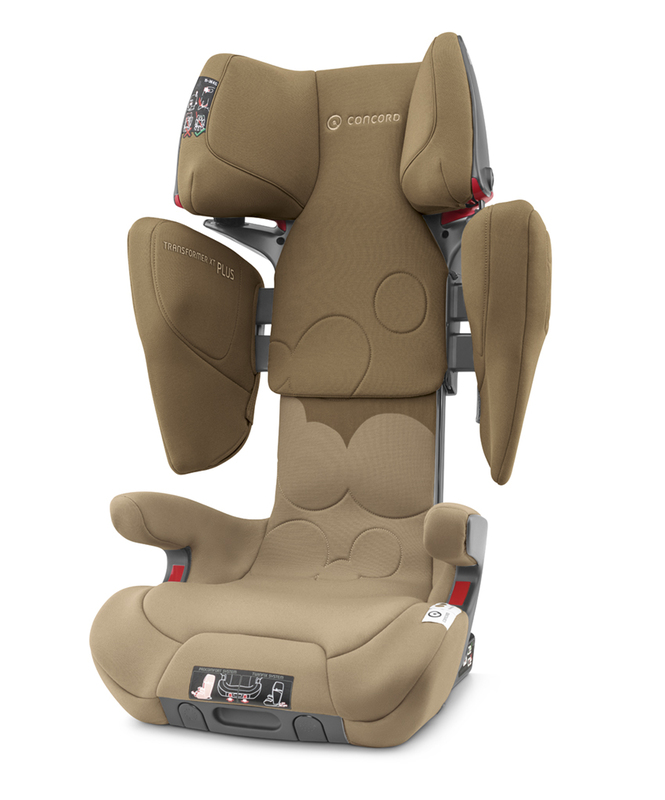 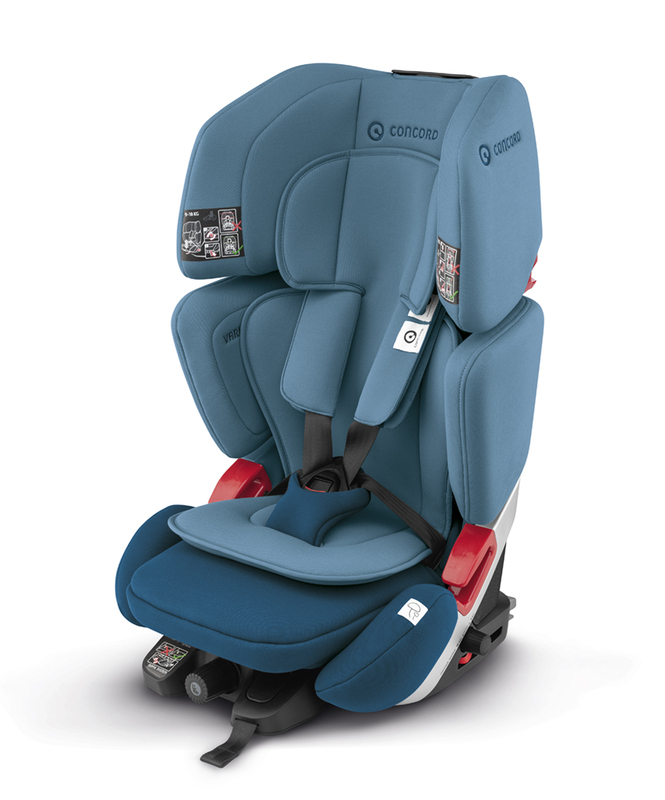 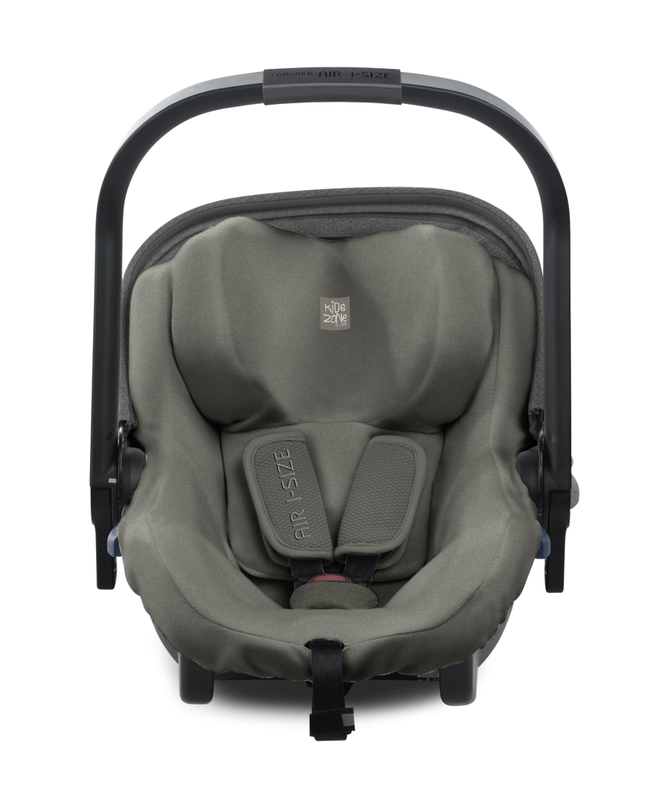 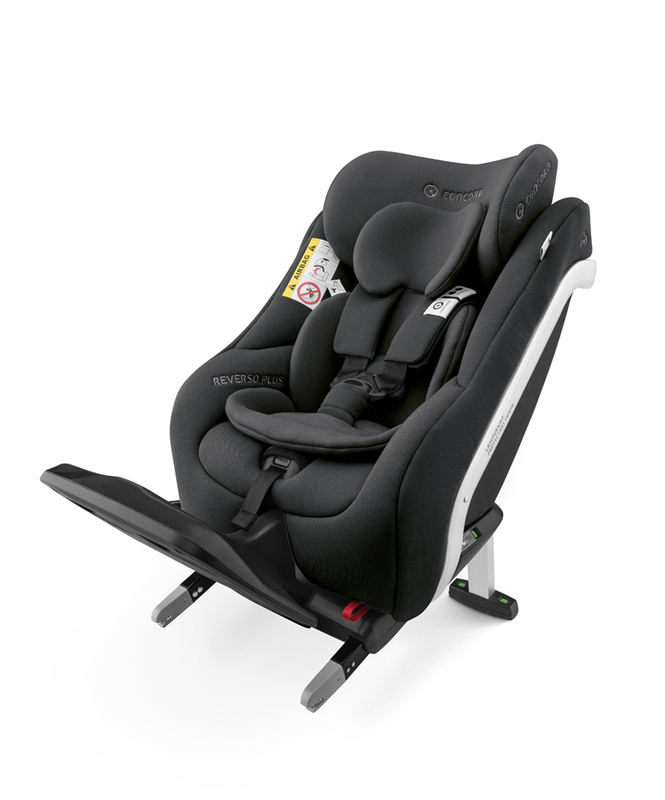 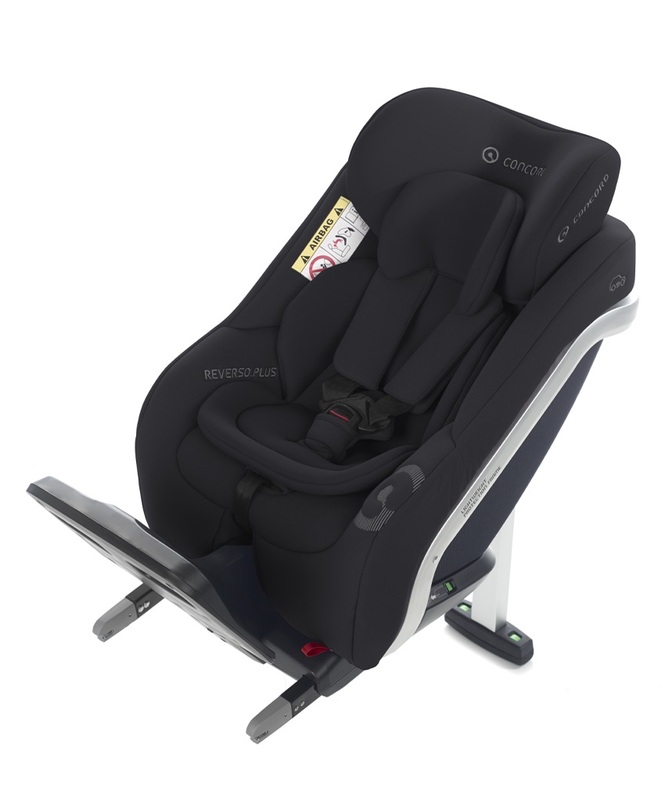 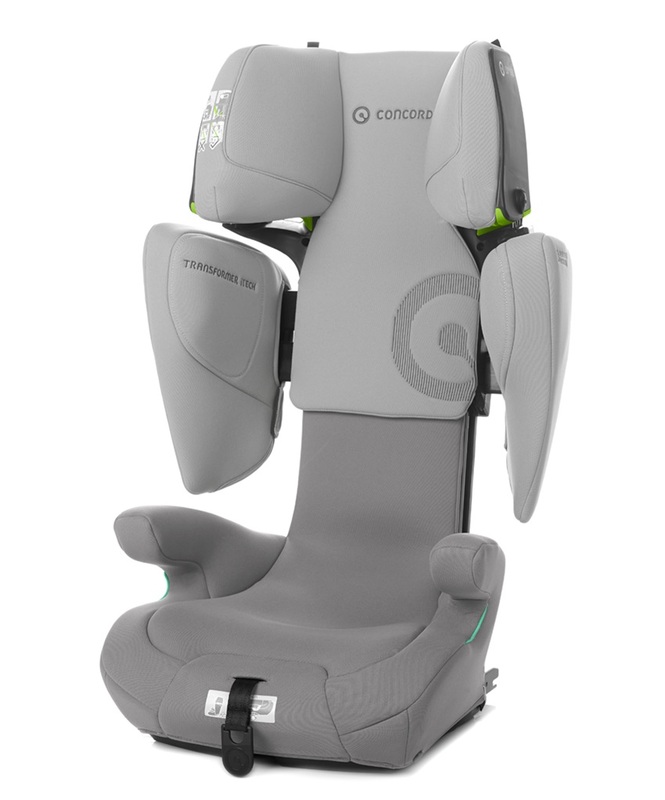 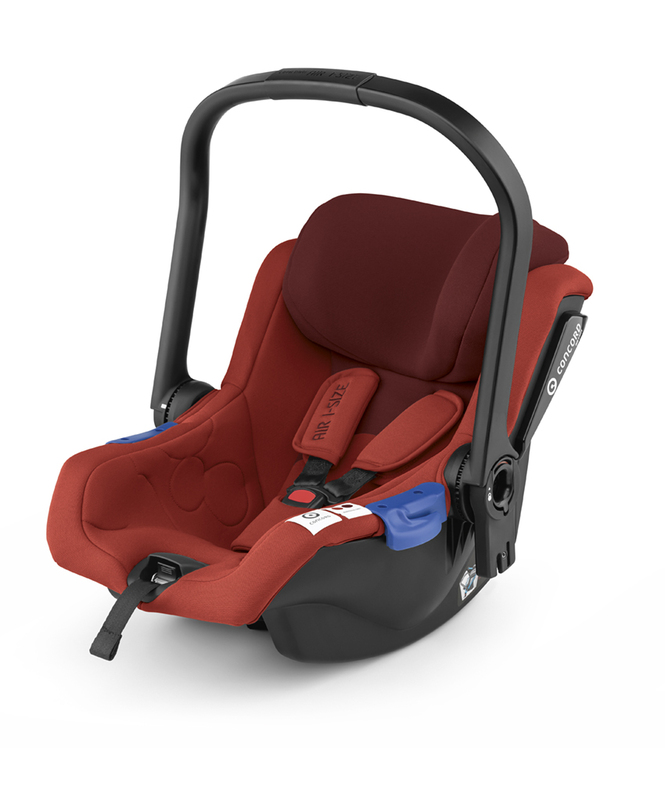 The new Air i-Size from Concord is a safety set designed to protect the baby in the car. 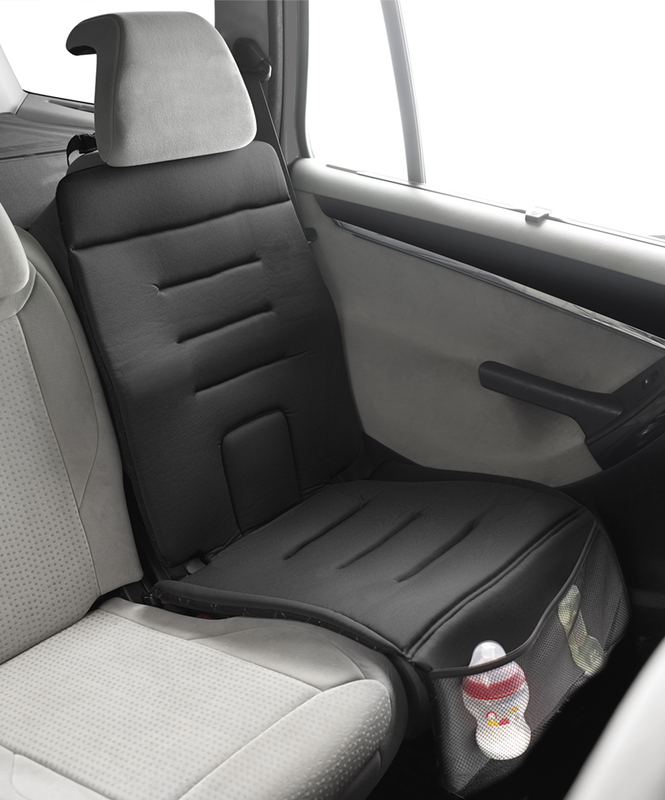 This system has been designed to be installed in the car together with the Air i-Size Base from Concord. 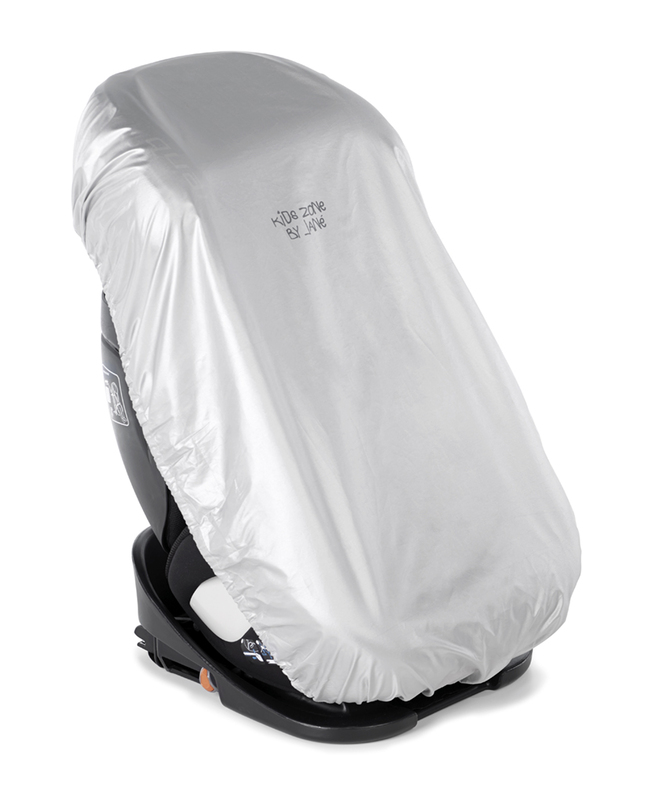 It also has an extendable Anti-UV hood.